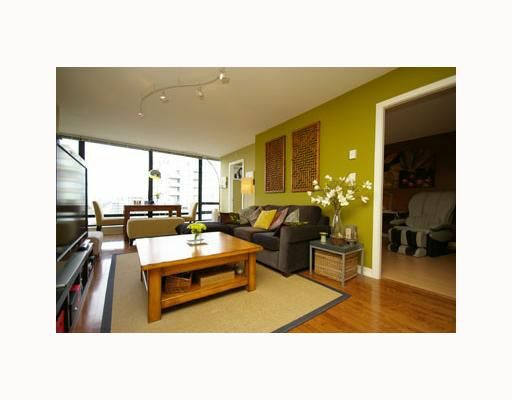 Fabulous 2 bdrm & den unit in Richmond's most centrally located & developing community. This N facing unit offers sweeping views of the city as well as the North Shore Mountains. Spacious layout includes upgrades of granite countertops in the kitchen & both bath, hardwood laminate flooring, imported tiles, S/S appls, gas stove, resort like amenitites including indoor pool & guest suite. Close to public transportation, schools, shopping & still under 2-5-10 New Home Warranty! Open House Sunday March 30th, 2-4pm.